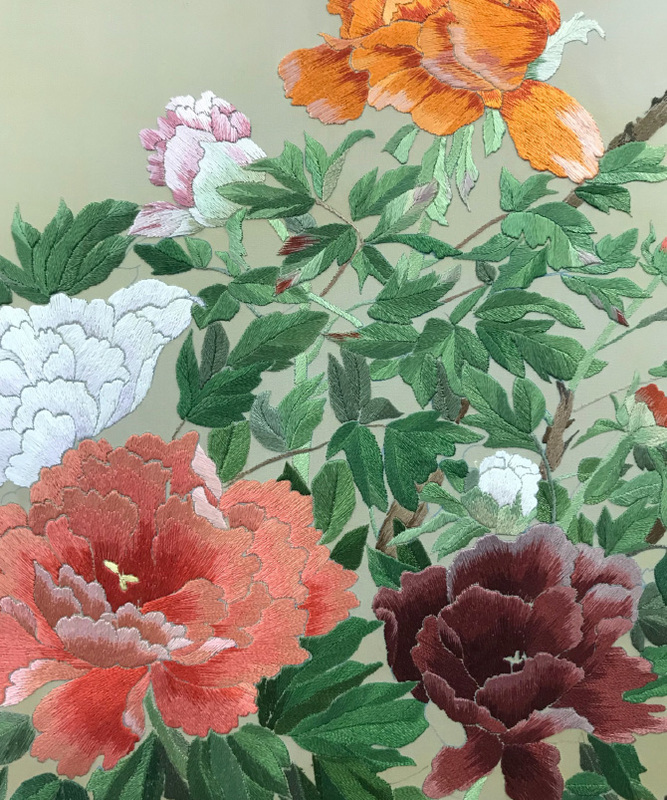 We manufacture Japanese handmade embroidery needles and keep this tradition. If you are interested you can buy some. One part of the needle is flattened to sew easily and not to damage the fabric. The part of the flattened needle is longer and more secure than that of other manufacturers. Finally the final advantage is that the thread is difficult to entangle between him.